Currently an estimated 100 billion dollars is managed worldwide by digital wealth managers better known as robo advisors (source: TechFluence). This figure is very small, given that the asset and wealth management industry manages approximately 60 trillion dollars. However, the growth picture is very strong with realised annual rates of +50% and an expectation of a market size of 16 trillion dollars by 2025 according to Financial Times. Our WealthTech Book article will analyse why robo advice will become a global market standard and give 10 reasons. It will cover macro factors in the economy as well as developments in the financial services industry and aspects of the digital world. TechFluence expects the market of robo advice in Europe alone to grow to 500 service offers in the next few years. Also the assets under management in our view will see a considerable growth from their current negligible level. 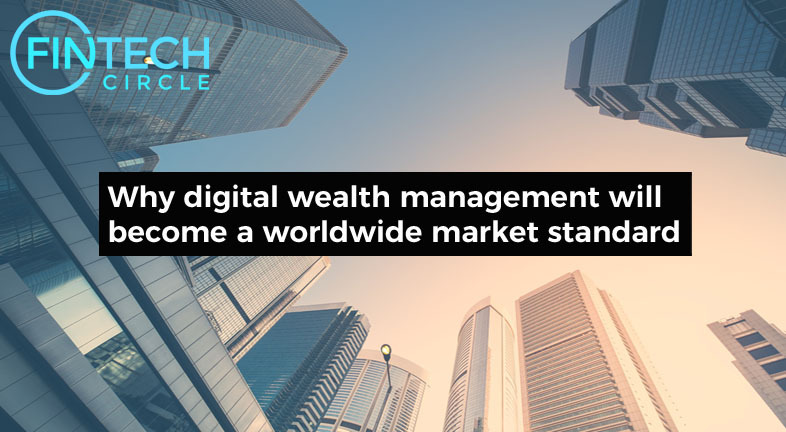 Not only will existing market participants offer digital wealth management products to their clients, there will be also numerous new players entering the market, reaching out to new clients. We expect also market entrants from the non-financial services sector offering robo advice. A first move has been reported in India early 2017, where a mobile payment platform will enter the asset management industry not only with standard offerings but over time also with more sophisticated products. As of December 2016 there are 64 robo advisors in Europe: 23 in Germany, 18 in the UK and 4 each in France and Switzerland. London is the epicentre of robo advice in Europe with 15 players followed by Frankfurt with 8. Six of the providers manage more than 100 million Euros equivalent as of end 2016.